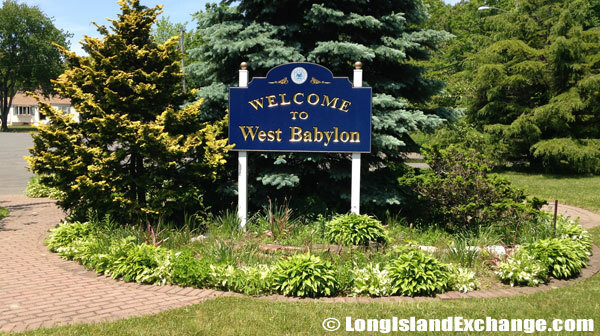 West Babylon is a hamlet and census-designated place located in Suffolk County, Long Island, New York. 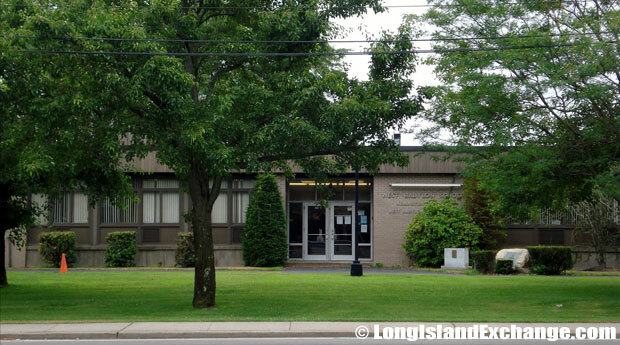 It is within the Town of Babylon and the county seat is Riverhead. As of the 2010 census, there were 43,213 people, 14,447 households, and 10,831 families residing in the CDP. The median income for a household in the hamlet was $79,591, and the median income for a family was $89,855. Males had a median income of $60,690 and just $44,237 for females. The latitude of West Babylon is 40.718N. The longitude is -73.354W. It is in the Eastern Standard time zone. Elevation is 39 feet. A sign welcomes visitors and residents to the Western end of West Babylon near Straight Path and the Southern State Parkway. 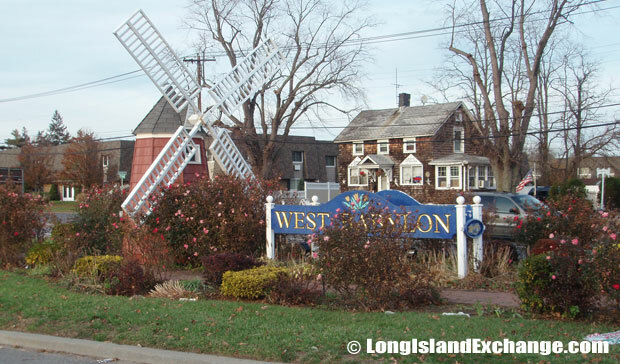 A sign, windmill, and landscaping welcomes visitors and residents to West Babylon, a hamlet and census-designated place in Suffolk County Long Island. A center median where a windmill, landscapes and a decorative sign welcome visitors and residents to West Babylon. 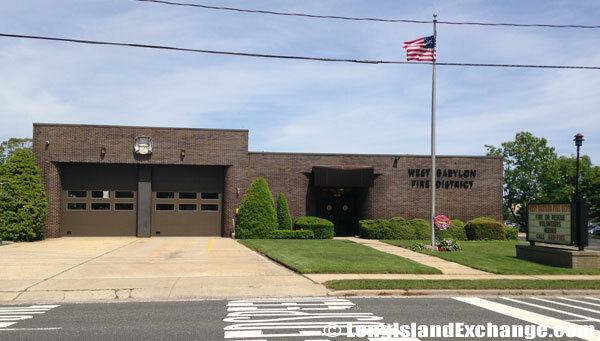 West Babylon Fire Department Station 3 in West Babylon, NY. 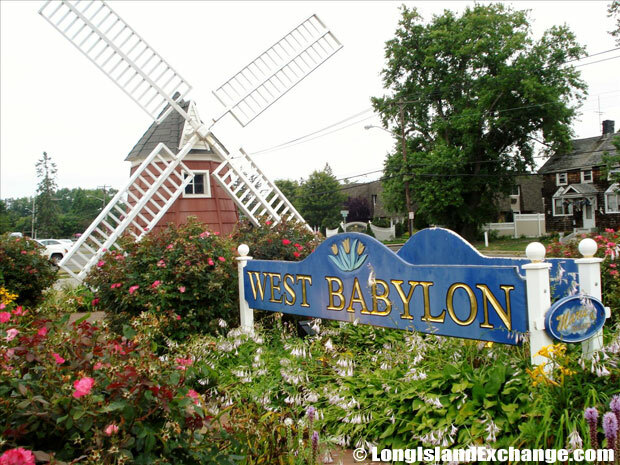 West Babylon was once a tulip-growing center which the area started as a floriculture zone. The local community preserves the history and traditions of many old places and artifacts which have been preserved with loving care. West Babylon succeeds in admirable manner to combine modern convenience and great location, to take forward its evolution from an agricultural area to a residential suburb of choice. About 57.9% of adults are married in West Babylon and it has a large average household size. 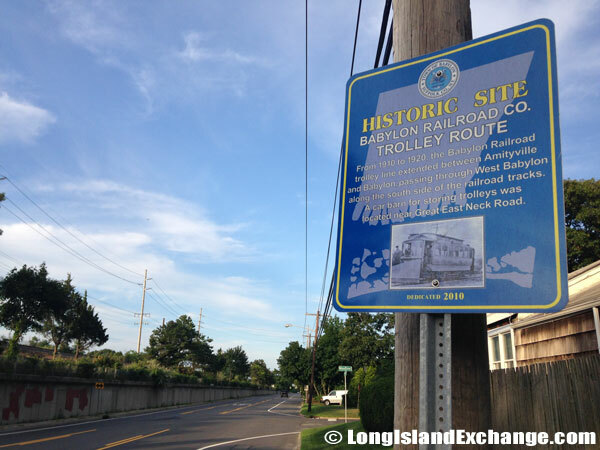 From 1910 to 1920 the Babylon Railroad trolley line extended between Amityville and Babylon passing through West Babylon along the south side of the railroad tracks. A car barn for storing trolleys was located near Great East Neck Road. 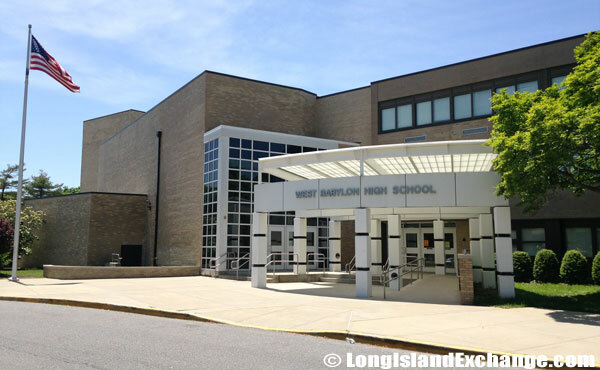 West Babylon Senior High School, 500 Great East Neck Rd, West Babylon. 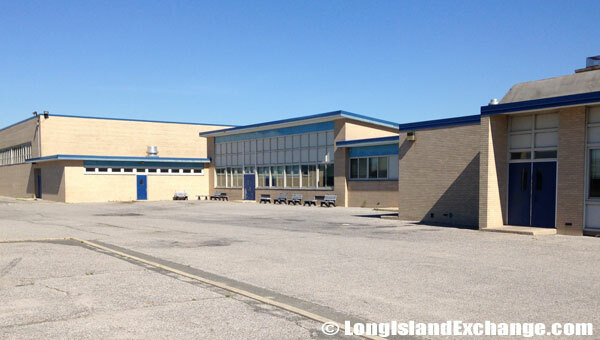 West Babylon Junior High School, 200 Old Farmingdale Road, West Babylon. 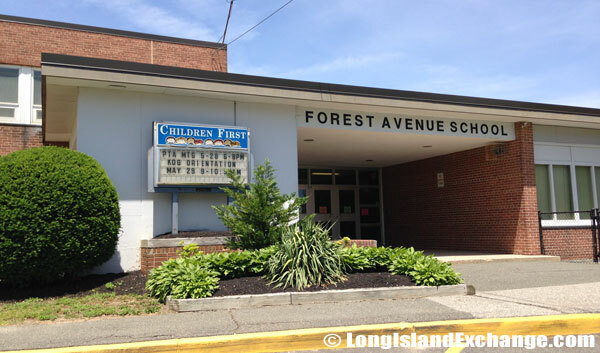 Forest Avenue School, 200 Forest Avenue, one of 5 elementary schools in the West Babylon Union Free School District. Walt Whitman who once taught here is amongst West Babylon’s better known and past citizens. Other well-known residents have included Billy Koch (baseball player), Geraldo Rivera (journalist), Lawrence Doyle (CEO Kinetics Asset Management), Jonathan Reese (lacrosse player), and Geraldo Rivera (Fox News Reporter). 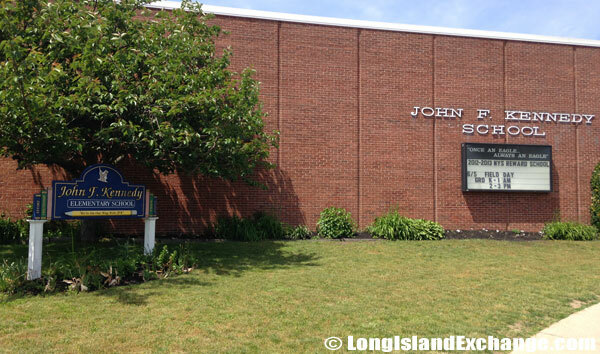 John F Kennedy School, 175 Brookvale Avenue, West Babylon. 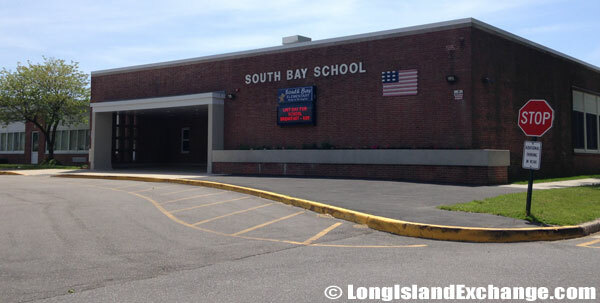 South Bay Elementary School in West Babylon, 160 Great East Neck Road. 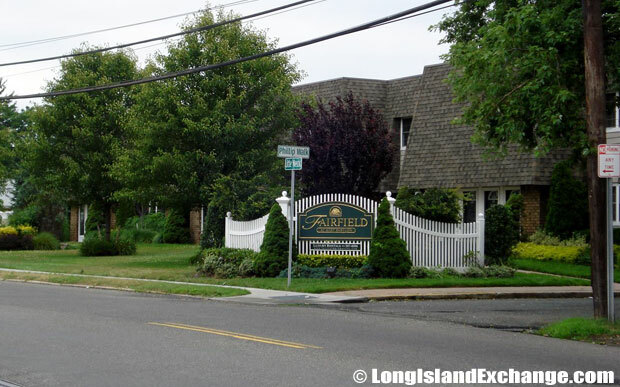 Fairfield At West Babylon, private entry apartments. 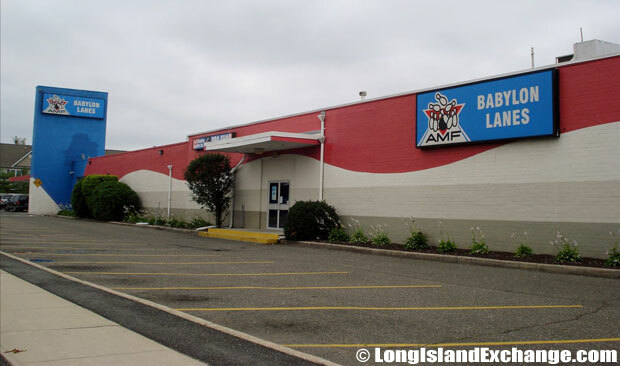 Babylon Lanes Bowling Center 430 Sunrise Highway, West Babylon. The racial-makeup of West Babylon comprises of 79.9% White, 11.2% African American, 0.12% Native American, 1.90% Asian, 0.02% Pacific Islander, 3.6% from other races, and 2.2% from two or more races. Most of its resident’s ancestries were Italian, Irish, German, Black American, and Polish. The rear of the building at the West Babylon Junior High School. 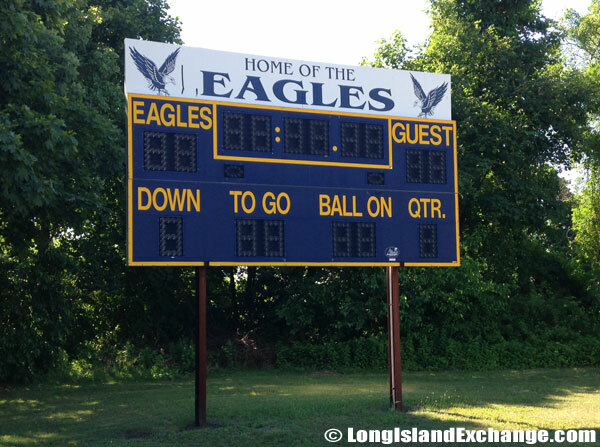 The scoreboard on the football field at the West Babylon Junior High School. 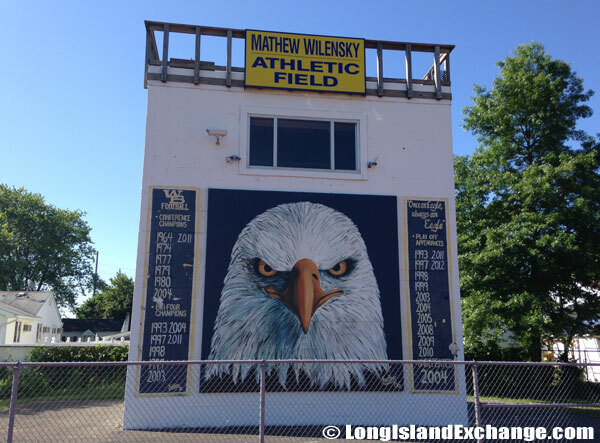 A mural and painting of the West Babylon mascot, an Eagle, at the Matt Wilensky Athletic Field, West Babylon Junior High. 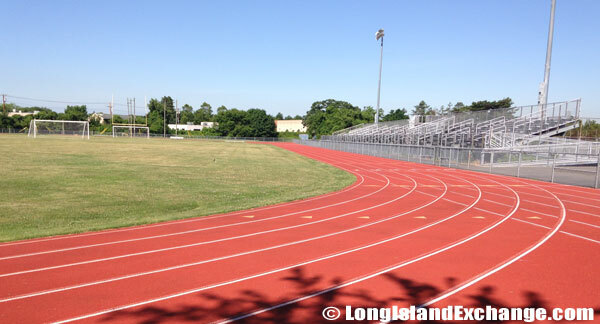 Matthew Wilensky Athletic Field, West Babylon Junior High School. There are 7 Public Schools in West Babylon which has 5 Elementary Schools and 2 High Schools; the district has the best level of academic services and the valuable information needed to achieve educational, personal, and professional goals. West Babylon School Administration Building on the grounds of the West Babylon High School. 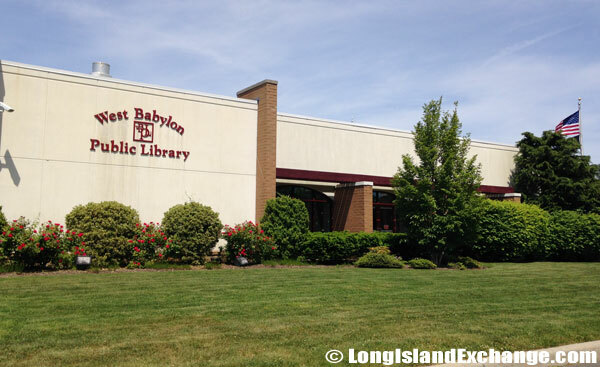 West Babylon Public Library, located on Route 109 next door to PC Richards. Looking at the front of the West Babylon Public Library. 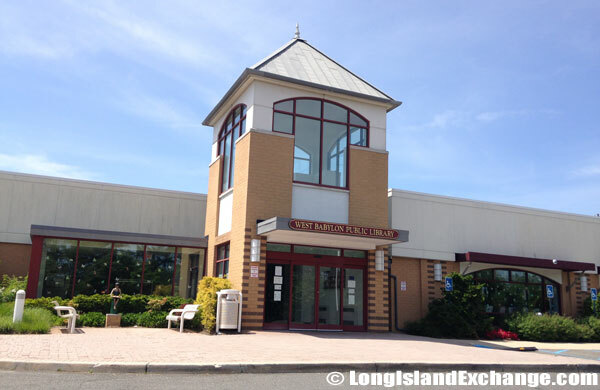 With the West Babylon Public library, it offers a broad range of collections of materials, technology, programs, and staff expertise. 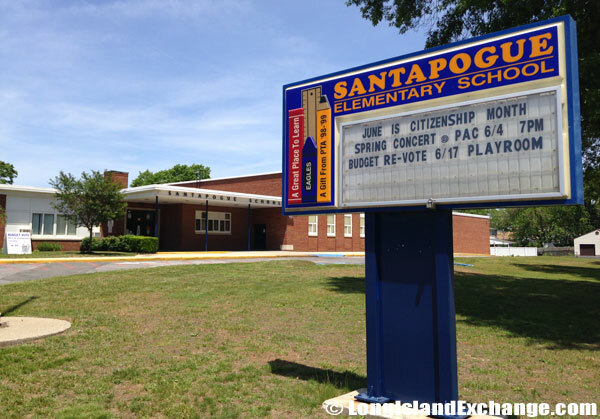 The library also attends the community providing exceptional services in accessible, functional and attractive surroundings, and features several elementary, middle, and high schools nearby. 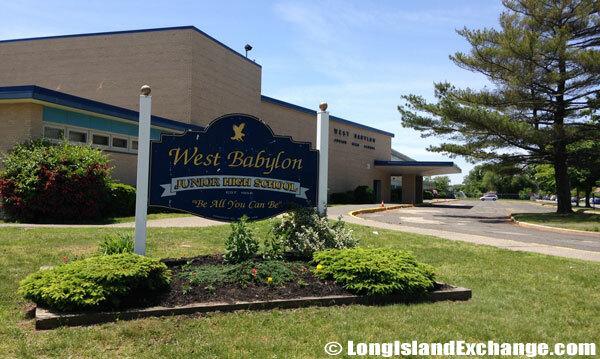 Good education is the best attraction living in West Babylon. 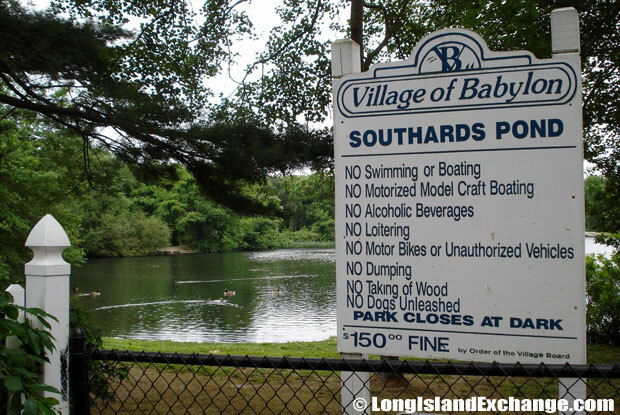 Southards Pond near North Babylon, NY. 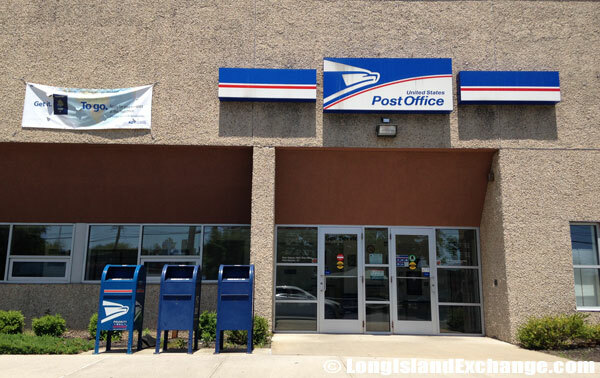 US Post Office in West Babylon, NY, 11704. 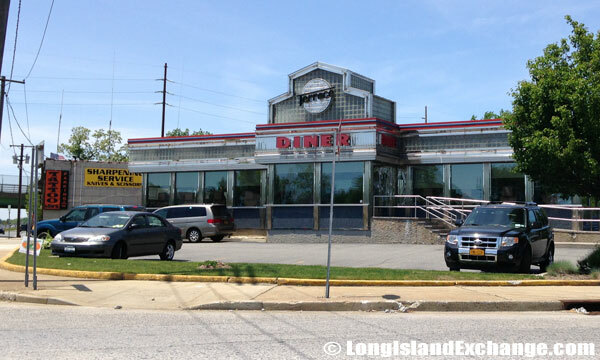 Terrace Diner, popular with high school seniors, is located just far enough from classes, yet close enough to take a break at Sunrise Highway and Little East Neck Road, West Babylon. 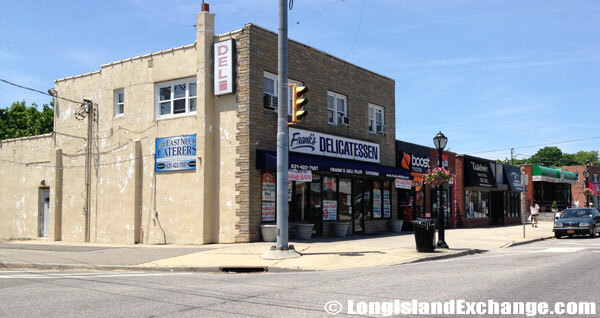 An old town favorite, Franks Deli Plus & East Neck Caterers, located at 1018 Little East Neck Road. 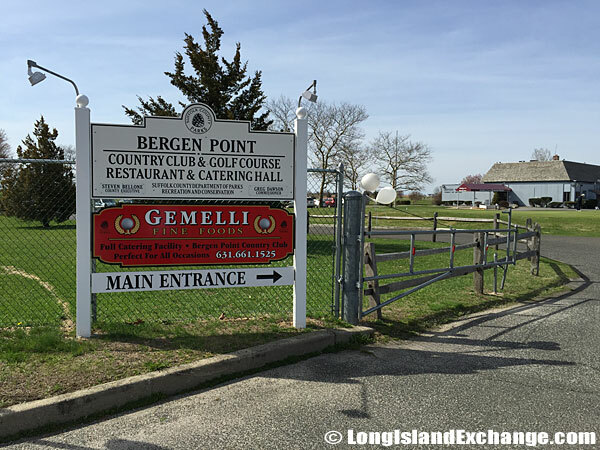 Bergen Point Country Club and Golf Course Restaurant and Catering Hall entrance on Bergen Avenue off Montauk Highway. The area offers many unique shops, recreational areas, and fine restaurants which makes West Babylon a perfect place to live, work, and play. The community has more than 50 dining choices. Pizzas, Seafood and Asian cuisine are common forms of ethnic food which dominate in the area. There are also many local bars where you can relax and be in comfort after a hard day at work.